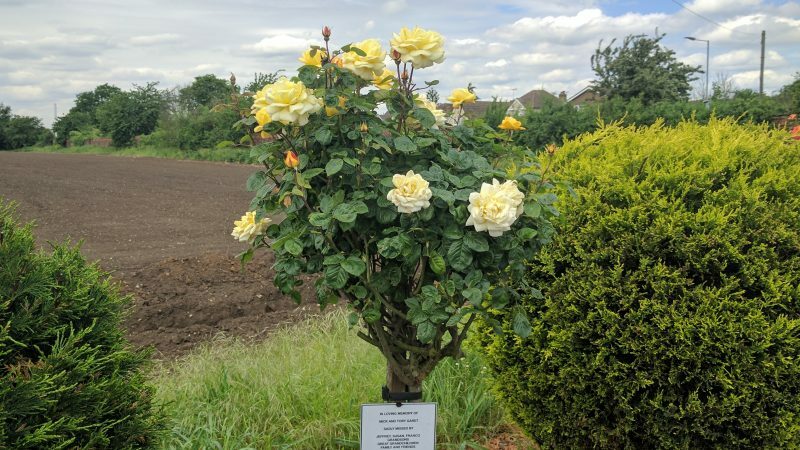 Would you like to purchase a rose bush, complete with plaque, in memory of a loved one? There is a choice of varieties and colours available – the price of the rose bush includes maintenance by cemetery grounds staff and there are easy payment methods available. For further information please call 0202 8202 2263, or email info@federation.org.uk.